Ensemble ACJW returns to National Sawdust with Turning Point, a program that explores Schoenberg’s Chamber Symphony, one of the last tonal works written by the composer, as well as pieces influenced by his revolutionary ideas about sound, structure, and gesture. The program also features works by Boulez, Takemitsu, Matthias Pintscher, and Crawford Seeger. 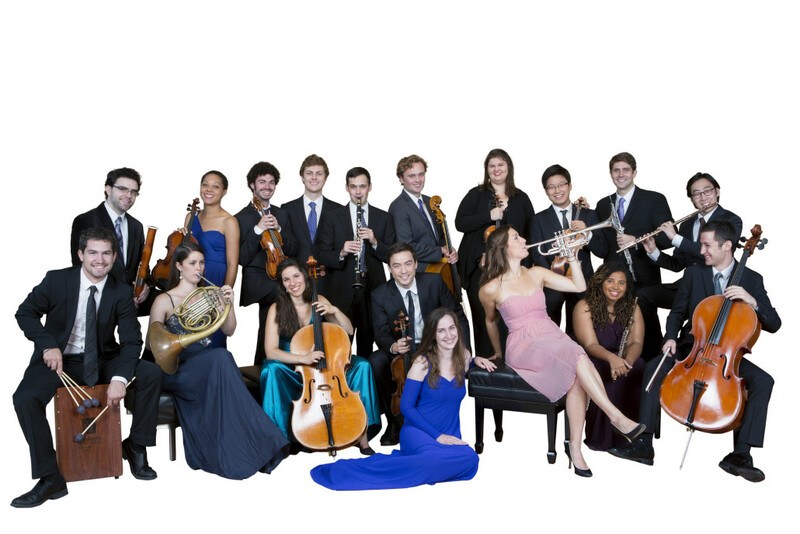 May 3, 2016 - 7:00pm Created in 2007 by Carnegie Hall's Executive and Artistic Director Clive Gillinson and The Juilliard School's President Joseph W. Polisi, Ensemble ACJW is an inspirational collective of young professional musicians who are fellows in a two-year program that supports them in building careers as top-quality performers, innovative programmers, and dedicated teachers who fully engage with the communities in which they live and work. Mar 29, 2016 - 7:00pm Ensemble ACJW is made up of some of the finest young professional classical musicians from the United States and around the world who take part in a two-year fellowship program created in 2007 by Carnegie Hall, The Juilliard School, and the Weill Music Institute in partnership with the New York City Department of Education. June 16, 2016 - 7:00pm Created in 2007 by Carnegie Hall's Executive and Artistic Director Clive Gillinson and The Juilliard School's President Joseph W. Polisi, Ensemble ACJW is an inspirational collective of young professional musicians who are fellows in a two-year program that supports them in building careers as top-quality performers, innovative programmers, and dedicated teachers who fully engage with the communities in which they live and work. Nov 8, 2015 • 5pmOne of NOW Ensemble's main goals has been to create a musical paradigm where there is continuous collaboration between composers and performers. 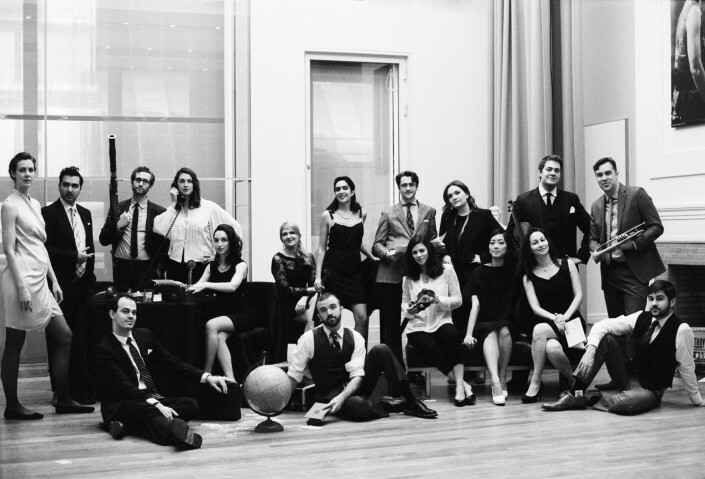 NOW Ensemble's performances have been featured on NPR's “All Things Considered” and WNYC. Its sophomore album Awake charted first place in Amazon's Classical Chamber Music Charts. NOW's collaboration with filmmaker Joshua Frankel, Plan of the City, was praised in the Washington Post, the Huffington Post, and New Yorker critic Alex Ross's blog, where it was hailed as "gorgeous." Apr 3, 2016 - 2:00pm Decoda is made up of virtuoso musicians, entrepreneurs, and passionate advocates for the arts. This performance features four Decoda cellists performing works by composers who include Ravel and Tina Davidson.